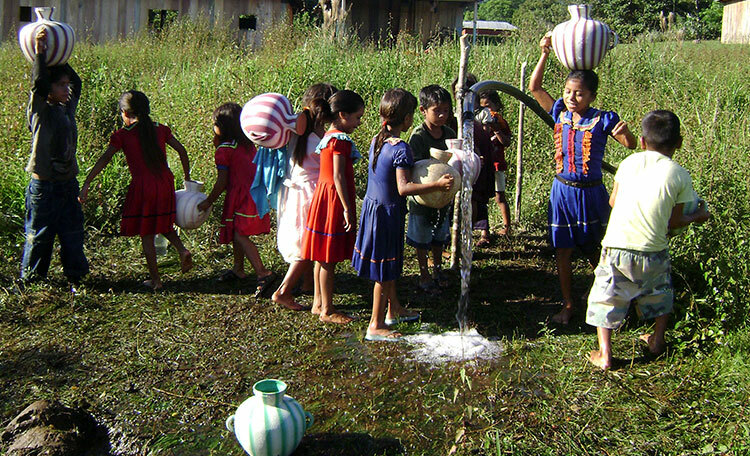 Chiapas is a region with the largest and most diverse indigenous populations in Mexico. There are over 959,000 native language speakers over the age of five. 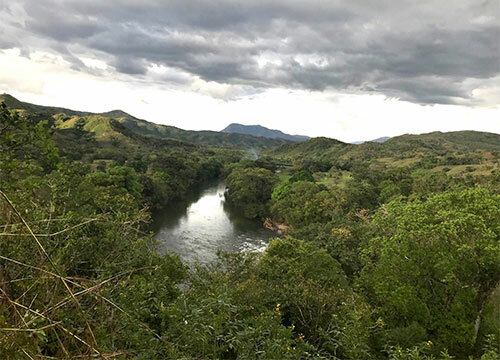 According to government statistics, Chiapas is the poorest state in Mexico, where the poverty rate is about 75% and approximately 47% live in extreme poverty. The poverty in Chiapas has its origins in what Pope Francis called the “systemic and organized” exclusion of the indigenous communities from Mexican society. These high rates of poverty translate to low levels of access to basic resources such as adequate clean water and sanitation; approximately 25% of the population has neither. 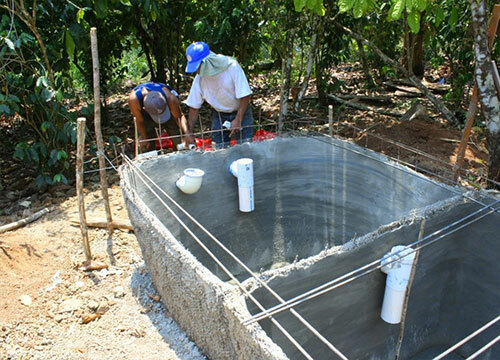 Since 2009, WEFTA engineers have been working with rural communities in the southern state of Chiapas making upgrades and repairs to water systems, constructing new gravity-fed water systems which include spring catchment structures, water storage tanks along with all related distribution lines, and design and construction of residential latrines. All our volunteers in Chiapas work closely with a local architect of Dutch descent, Kees Grootenboer, who time and again has shown a commitment to seeing through each project WEFTA has been involved in over the years. Area of Chiapas: 74,211 sq. km. Regions: Pacific coast plains, Sierra Madre Mountains (northwest to the southeast), central highlands, Northern Mountains, Eastern Mountains, rainforest areas.